Let’s be honest. Coupes are fun to drive. 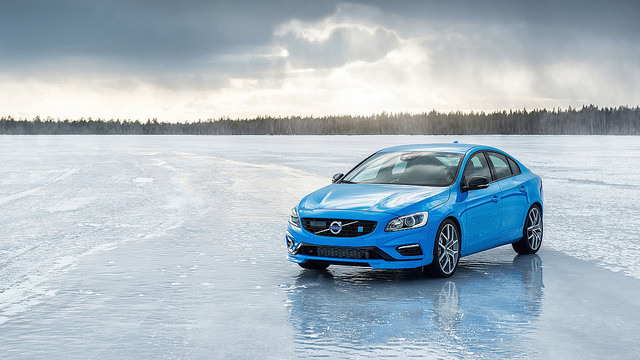 They are sporty, sleek, and designed for the open road. 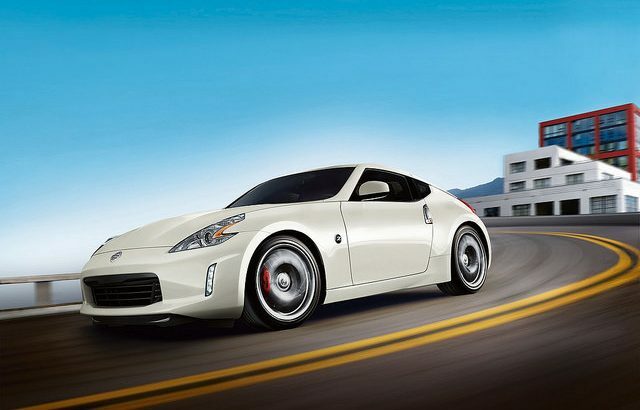 Additionally, many coupes get better gas mileage than bigger sedans. 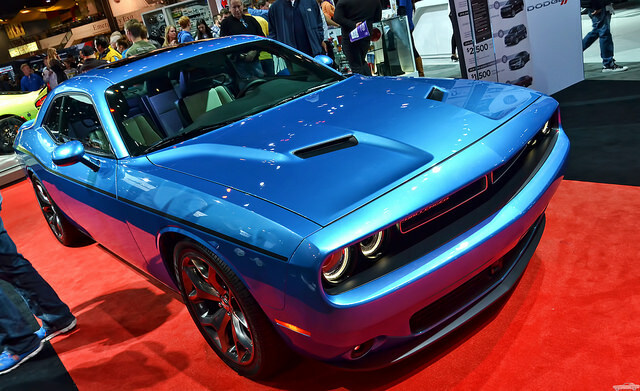 So, there are definitely plenty of reasons to choose a 2-door vehicle for your next purchase. 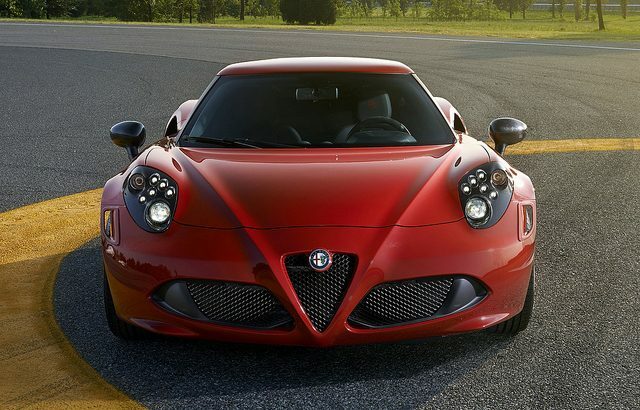 The Alfa Romeo 4C is one of the most fuel efficient cars on the market. With an overall gas mileage rating of 24 MPG (city) and 34 MPG (highway), the Italian car is sold with both a targa top and as a coupe. 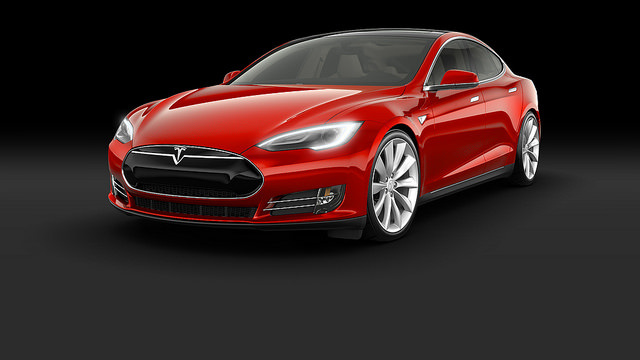 When it comes to electric cars, the Tesla Model S is the leader of the pack. The Model S should be looked to for inspiration when other car companies are crafting their electric models. Both stylish and powerful, the Model S will impress anyone who drives it.